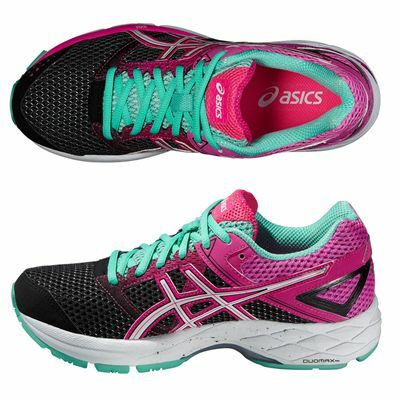 The Asics Gel-Phoenix 7 are 265g (9.3oz) ladies’ stability running shoes that have a breathable mesh upper and 3M reflective material that makes you more visible in the dark. The excellent, shock-absorbing rearfoot and forefoot GEL® cushioning system makes for more fluid running and the Trusstic System® works by keeping the weight of the sole unit down whilst maintaining the structural integrity of the shoes. 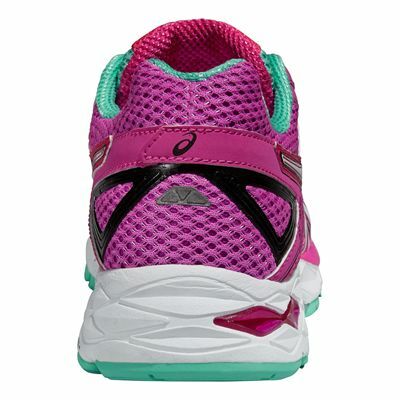 The DuoMax® Support System helps to enhance support and stability and the ultra-light midsole boasts great bounce back characteristics. 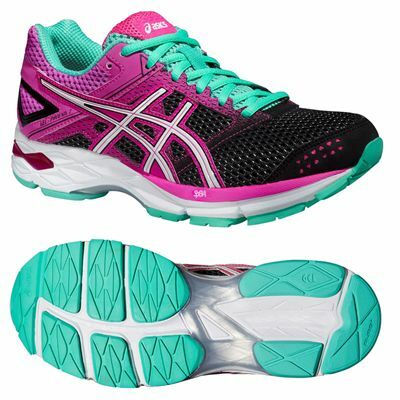 The sock-liner is removable and the outsole’s AHAR+ material ensures better cushioning, durability and ride. for submitting product review about Asics Gel-Phoenix 7 Ladies Running Shoes.